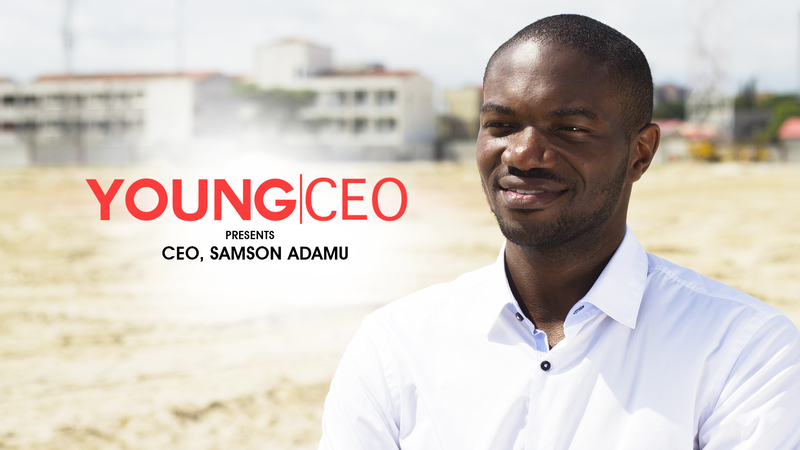 Copa Lagos founder, samson Adamu is this episodes’ Young CEO. 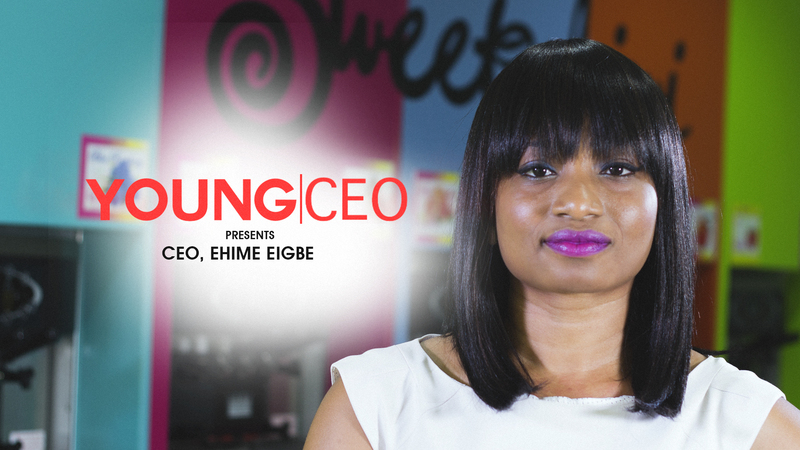 Tune in as he tells us how Copa Lagos started and became the brand it is today. Enjoy.